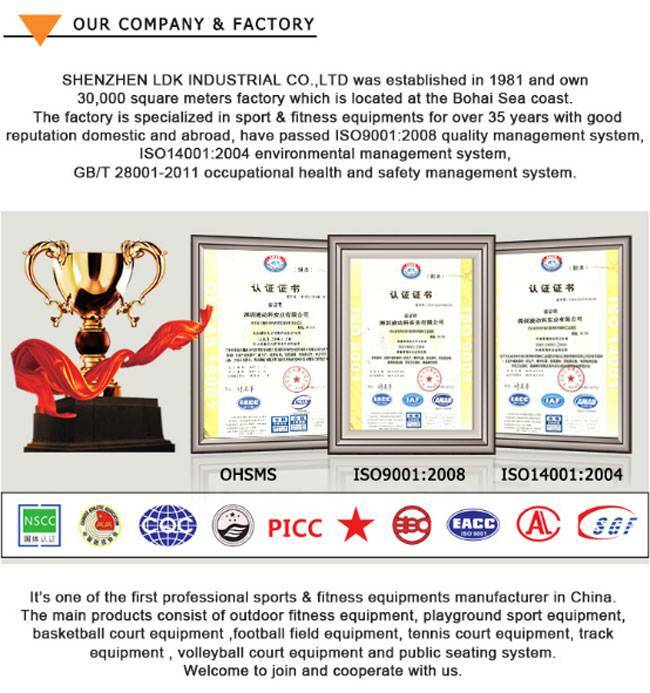 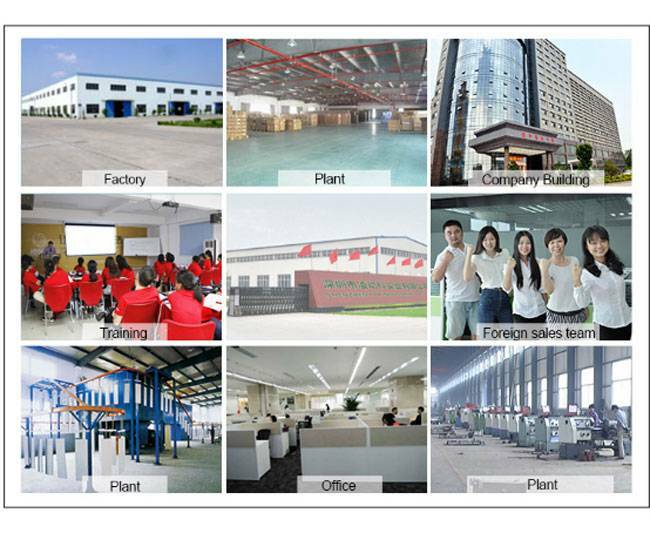 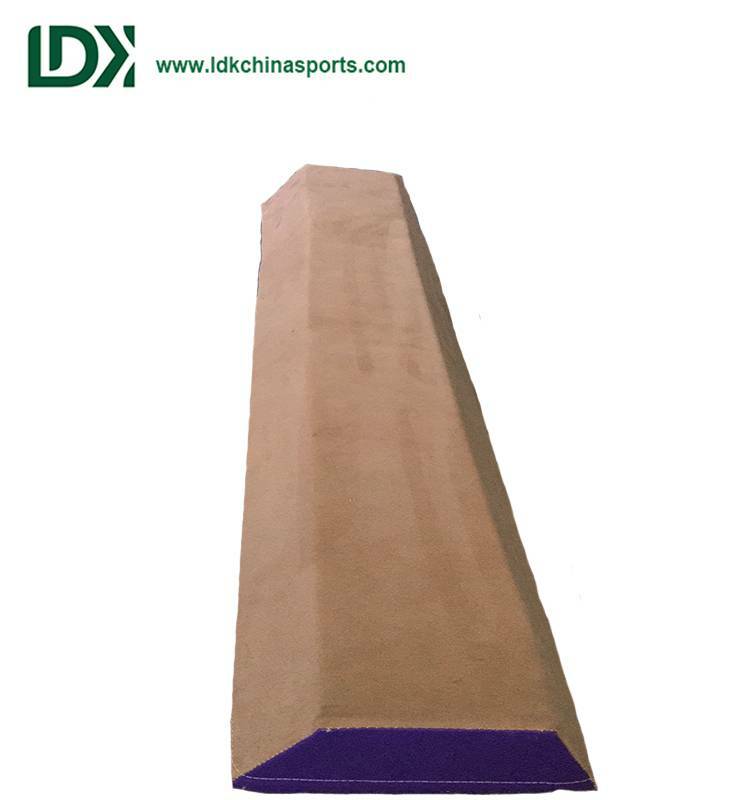 Ourcustom gymnastics balance beam is factory direct design and customization, customization requirements for customers, we can do it. 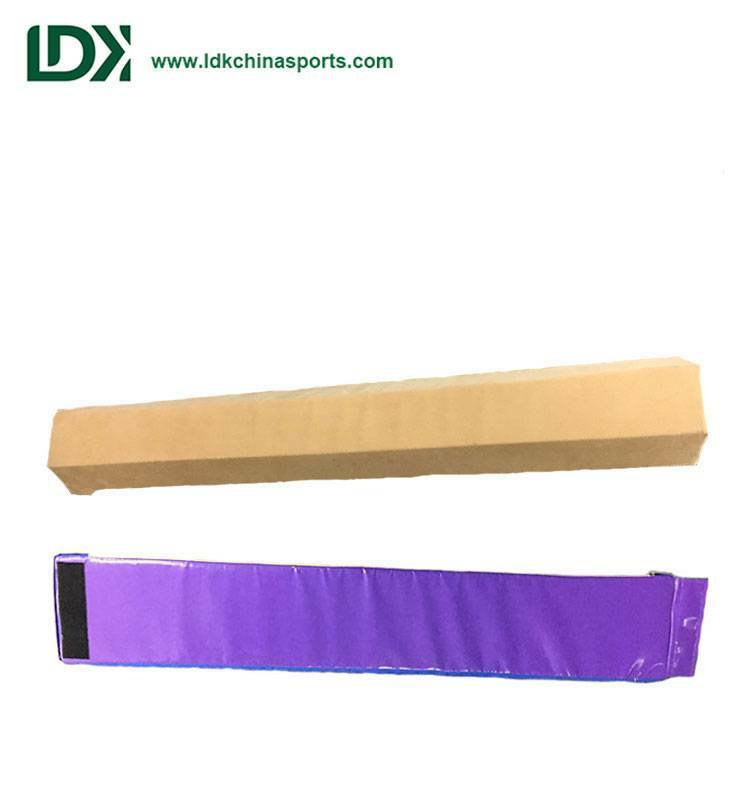 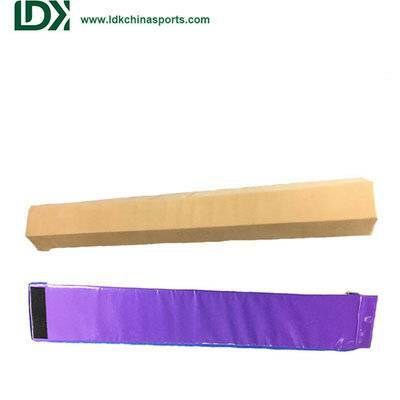 Gymnastics use balance beam material variety, you can customize the different materials of gymnastics balance beam, our factory professional custom training using gymnastics high density compression sponge, according to the characteristics of the material, this gymnastic balance beam is used indoors, the balance of wood needs Is the balance of capacity, while the balance of the beam requirements will be high, gymnastics indoor balance beam surface after treatment, the use of comfort, the use of tapered structure, more stable. 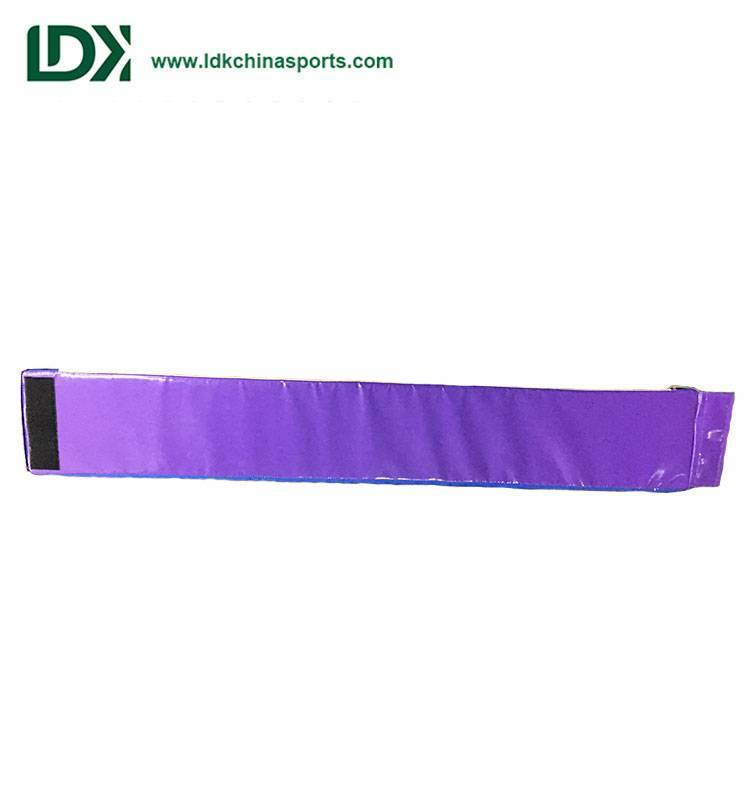 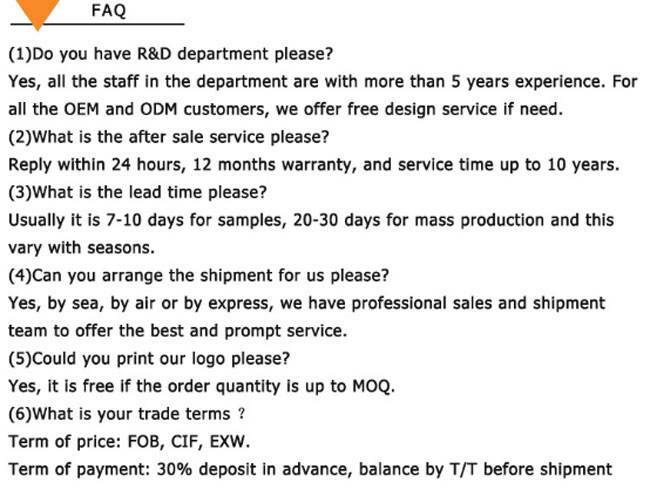 If you have a custom and purchase of indoor gymnastics balance beam demand can email us.